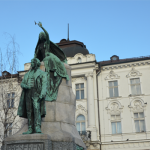 Ljubljana, the capital city of Slovenia, is one of the best tourist destinations and greenest cities in Europe, and it has been rated as one of Europe’s most liveable cities. 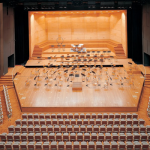 It serves as the cultural, political, economic, administrative and educational centre of Slovenia. 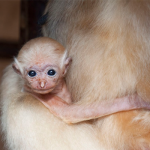 Its geographical position, administrative and fiscal policies make it a haven for tourists. 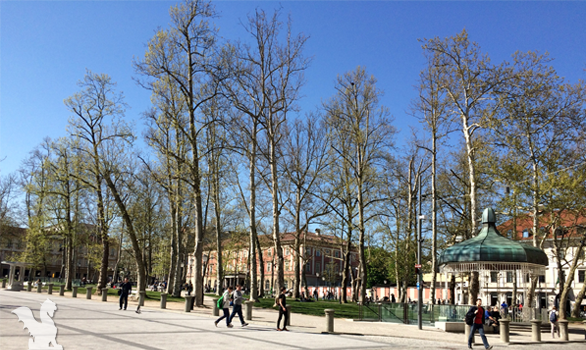 When planning a visit, it is advisable to factor in some of the Ljubljana restaurants, activities and sites. 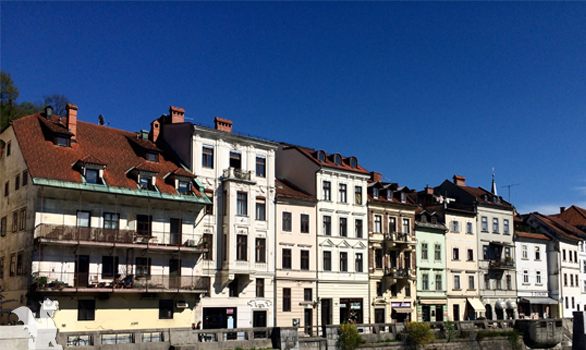 Having a clear plan on what to do in Ljubljana is important. One of the fascinating places one would love to visit is the Slovenian National Museum of Natural History, along with another 13 museums and 56 art galleries in the capital. Most of these museums are theme based, presenting contemporary arts, school, sports, railway and brewery, among other themes. 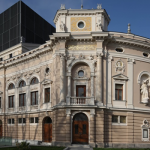 The Opera and Ballet Theatre and the Slovenian National Theatre offer good entertainment in performing arts. The Cankar Hall provides the most halls and congress facilities for artistic performances, art festivals, book fairs and other cultural events. It contributes enormously to the city’s 11,000 cultural events that take place all year. Cinema lovers have limited choice after the closure of most cinemas within the city in the advent of television, video and Internet. Most popular shows currently range from classical music, opera, ballet and theatre to modern dances. Tourists may feel deprived until they attend these shows and experience the entertainment, talent and creativity that went into them. There are also several folk dance groups in the city to fill up the diary. For the lovers of sports, it is advisable to enjoy some mountaineering and cycling. These are the two most famous sporting activities in the city. For those who are more flexible and agile, they can also consider gymnastics, the oldest sport in the capital. 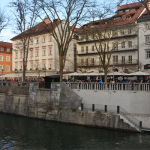 The Ljubljanica, which is the river that runs through the city, is also ideal for site seeing, rowing or simply walking along it. It is also lined with cafes that put up terrace seating in the summer, giving the city a lively party mood. 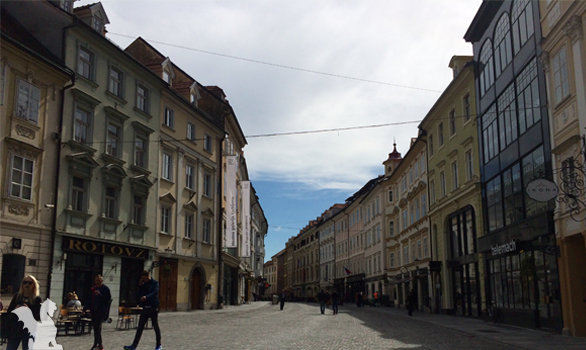 Other local and international events in the sporting scene include the March along the Path of Remembrance and Comradeship, marking the liberation of the city, and the Ljubljana Marathon, which attracts several thousand runners each year. The Stozice Sports Park and the Ilirija Sports Park are the main sports parks and facilities in the capital although tourists can engage in physical exercise simply by jogging running along the Ljubljanica. The city is home to around 60,000 students, who light up its nightlife as well as bring forth a modern and vibrant nature to its environs. The young population ensures a balanced nightlife, with nightclubs playing all sorts of music, from classical to jazz, to reggae to techno. In the Metelkova City , which has proclaimed itself autonomous, seven buildings house art galleries, artist studios and seven nightclubs. The city also shows no prejudice in terms of sexual orientation as the same neighbourhood houses two gay venues. The city offers many site visits, sporting and entertainment events. Apart from that, tourists can also take a tour of the city and appreciate the architecture. A walk in the nature would help one to breathe in the fresh air and appreciate the magnificent creativity of one of the worlds jewel boxes. After all, it would not make sense for a person to visit one of the greenest cities in Europe and not experience its nature.